Wow- I can't believe it's been so long since my last post! 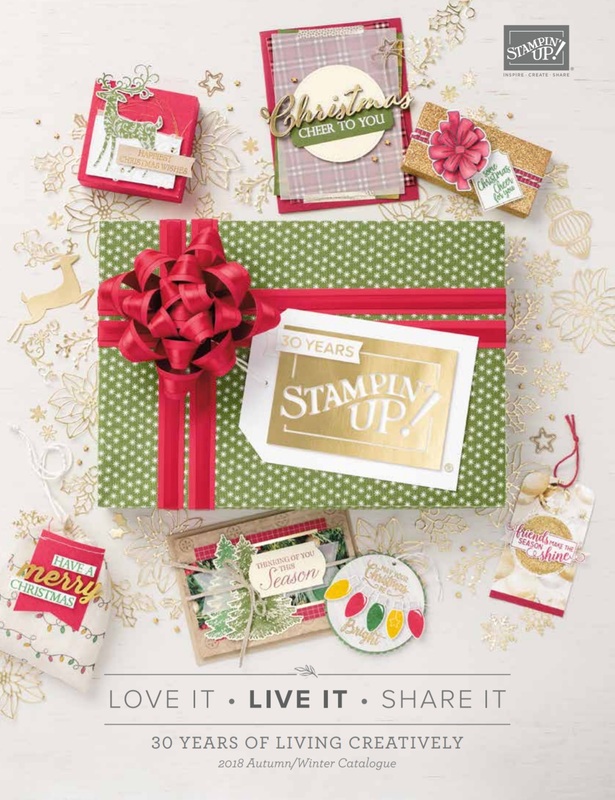 I've been super busy, with classes and Christmas projects, as well as preparing for and attending my second Stampin' Up! Convention which was this weekend just gone. More on that later this week (there's so much to share!!). But this evening I'm going to show you the projects we made at my recent Christmas Stamp-a-Stack Card Class. Everyone made 10 cards, 2 each of 5 designs which all used different products and techniques. The JOY card used the Big Shot and the Typeset alphabet dies to cut out the letters from Season of Style DSP. We embossed the snowflakes using the Northern Flurries embossing folder and the Big Shot. White ink was sponged onto the snowflakes and the edges of the card and it was then spritzed with a little early espresso ink mixed with alcohol inside the Stampin Spritzer. Another snowflake card! This one was stamped with the Festive Flurries stamp set! And the gorgeous sentiment is part of the Christmas Messages stamp set. Something a bit different - a Christmas card in In-Colours. I did a similar card in my September class with butterflies. The Christmas tree punch is part of a set of three called Merry Minis. This last card allowed the ladies to enjoy a bit of therapeutic colouring-in. We used the Color Me Christmas stamp set and got creative adding colour with the aqua painters and marker pens. This was the first time I had tried a stamp-a-stack style class and I think it worked really well, so look out for more in the new year!